When you think of a Digital Marketing Company, the first thing that comes into your mind is search engine optimization or SEO. 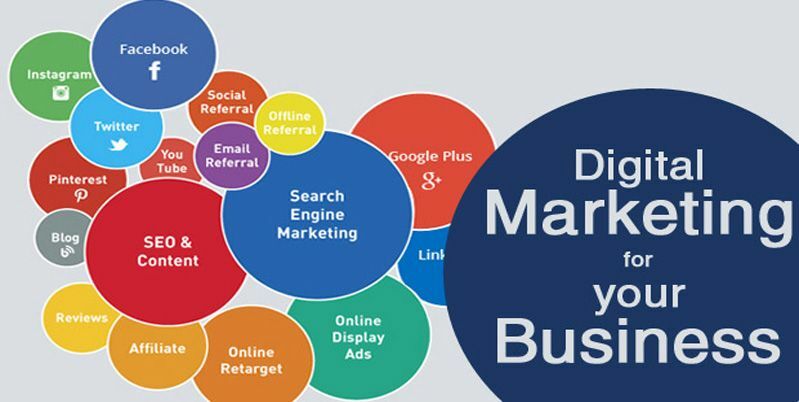 Everyone is looking for digital marketing to increase profitability of their business via digital mediums. Hence it is important to understand the word ‘optimization’ and how a SEO Company achieves optimization. Optimization of a website mainly involves three phases that combine together to boost your business. While optimizing your website, the first step is to improve the structure of your website and make necessary changes in the site code. The main purpose of improving the structure of your website is to make your website simple yet attractive for the users to navigate. This allows users to find what they are looking for in the website with minimum efforts. Code Optimization makes your website run faster by working on underlying codes. It also helps in eliminating any errors to ensure that Google can pick your website faster without any lag. Another important purpose of code optimization is to link various pages within the website to allow users to navigate quickly. Content Optimization is the most important aspect of the search engine optimization. The content of your website is the key that makes it possible for any search engine to fund your website from an enormous pool of websites. Someone who is unaware of your website would always find you by entering certain keywords into the search engine and thus it is very important that the content of your website includes those keywords in a natural way. A Digital Marketing Company has a group of experts and professionals who are constantly working to find out the most searched keywords related to the products and services that are offered by your website. A good SEO Company makes sure that there is no duplicate content. They prepare a rich and meaningful content for your website that can improve your ranking in the search engine results. Content Optimization also focuses on making the content look attractive by adding eye-catching images, attractive colors and animated images. Optimization of your website is not only focused on the structure of the website or its content but several off-site factors. A Digital Marketing Company looks for all the available directories that list your website and verify the same. It also updates the listings wherever required to make sure that all the information is correct.